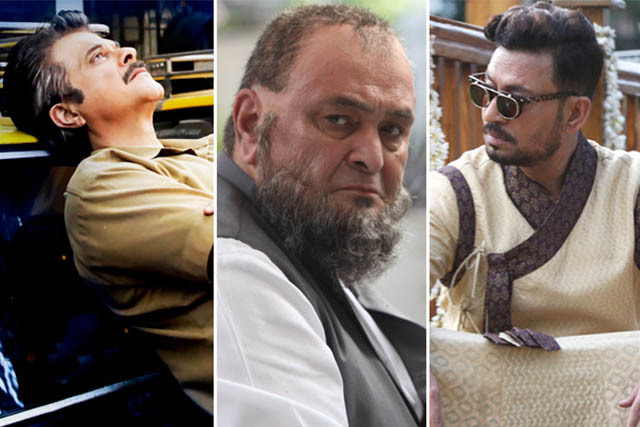 This Friday, three Hindi films- Fanney Khan, Mulk & Karwaan have been released at the box office and among them, surprisingly the biggest release has got least response and the one with the lowest pre-release buzz has recorded highest growth over the weekend nationwide. Starring Anil Kapoor, Aishwarya Rai Bachchan & Rajkummar Rao in lead roles, Fanney Khan is undoubtedly the biggest release of this week with higher screen count and star power. But unfortunately, this musical drama has got failed to satisfy the audience and remained almost poor throughout. On Friday, Atul Manjrekar’s directorial opened on a dull note and did the business of 2.15 crores. On Saturday, despite weekend, it took a limited growth of 21% and minted 2.60 crores. On the next day i.e. 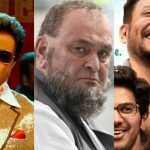 Sunday, with a further jump, Fanney Khan collected 3 crores and raised its 3 days total collection to 7.75 crores. 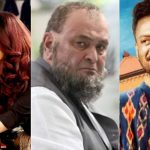 On the other hand, Rishi Kapoor & Taapsee Pannu starrer Mulk was released with decent buzz and got succeed to impress the viewers. On Friday, this intense drama opened on a very low note and raked 1.68 crores. But due to positive word of mouth, it took a solid jump over the weekend and minted 2.81 crores on Saturday & 3.67 crores on Sunday. With this, the total first-weekend collection of Abhinav Sinha’s directorial has become 8.16 crores. 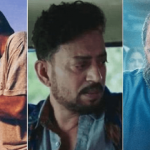 While the third one but not the least, Irrfan Khan, Salman Dulquer & Mithila Palkar starrer Karwaan has received positive reviews from the critics as well as the audience. On Friday, it opened with the lowest numbers i.e. 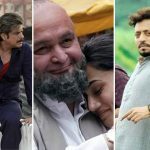 1.60 crores but witnessed a noticeable growth over the weekend and collected 2.80 crores on Saturday & 3.70 crores on Sunday to takes its 3-days total to 8.10 crores.